For 5 weeks, Shell was fuelling your festive vibes with a chance of winning R 1000 every weekday on Massiv XI as well as giving customers a chance of winning one of 5 gorgeous BMWs. 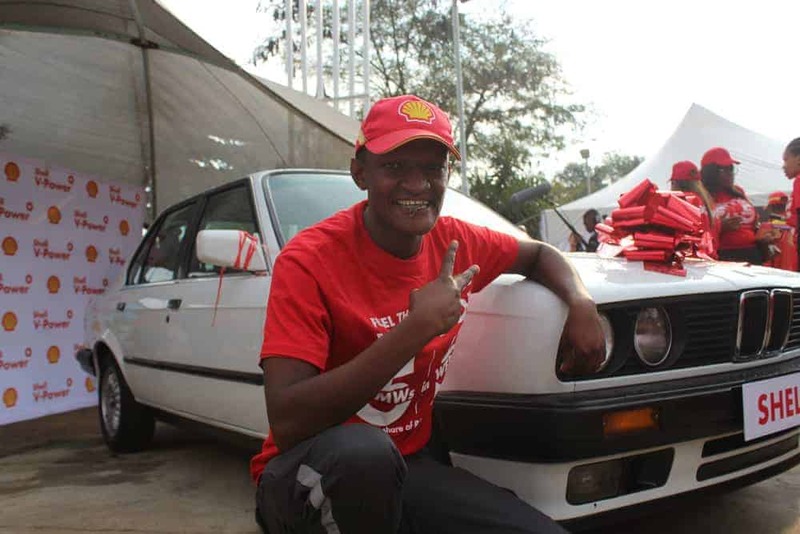 All you had to do was make any purchase at a participating Shell garage, keep you till slip as proof and SMS ‘BMW’ followed by your name to 32210 – and just like that you were entered into the draw to win a car. 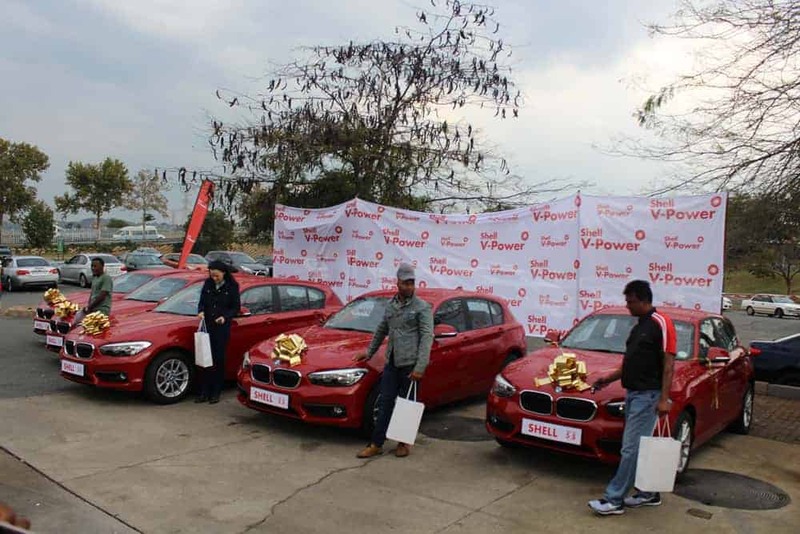 The masses followed the prompts and on Friday, 5 lucky people drove away in their red BMW 1 series. Massiv Metro broadcast The Shutdown Drive, with JoeMann from the celebration which took place at Shell at Southgate Mall. 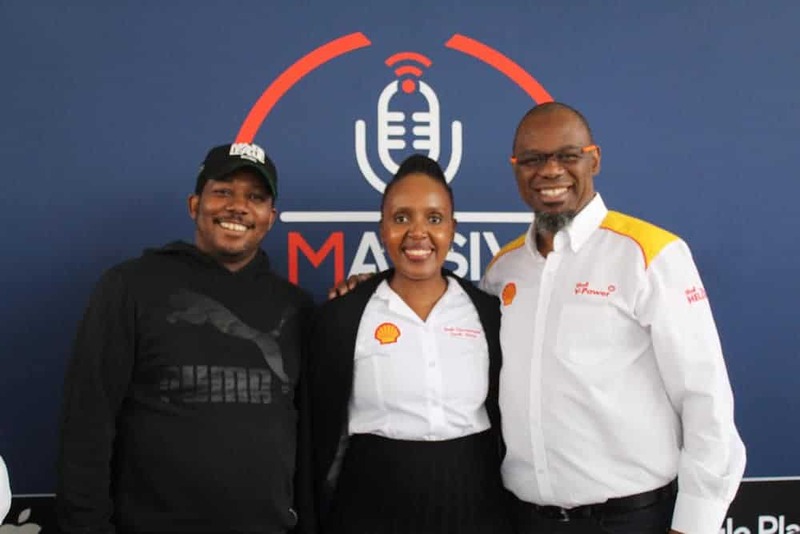 Guests on the show for the day, included rapper eMtee, musician J. Molley, Chairman of Shell SA, Hloniphizwe Mtolo, and the 5 winners of the BMWs who stemmed from across the country; and more. It was all Massiv fun, brought to you by Shell, BMW and Massiv Metro.